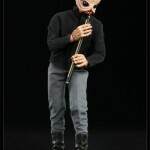 Sideshow has updated with new images and info on some upcoming Star Wars items. Sideshow has posted a couple of pics on their Facebook page. 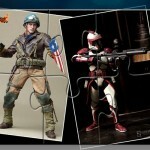 The images reveal some of their San Diego Comic-Con 2012 Exclusives. All times are GMT -4. The time now is 8:15 PM.